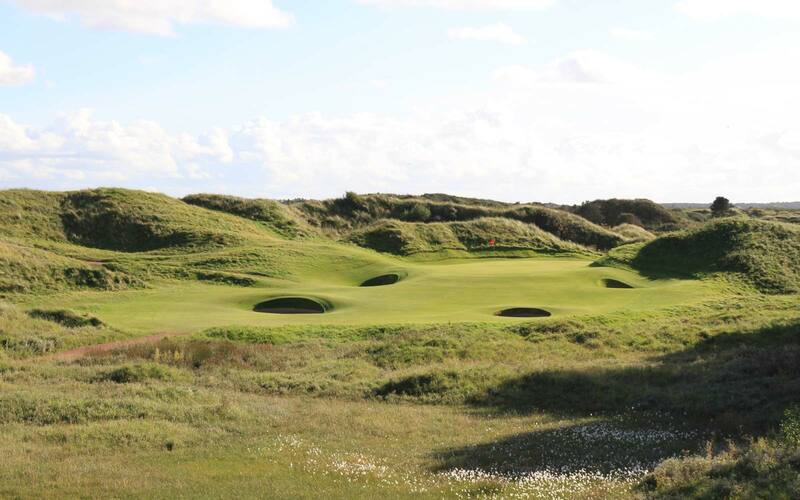 Making the pilgrimage to the UK and Ireland is essential for any serious golfer – the rugged shores are strewn with world-renowned links courses that offer experiences like no other. Your Golf Tours specialises in bespoke golf tours and golf vacations in Scotland, Ireland, England and Wales. 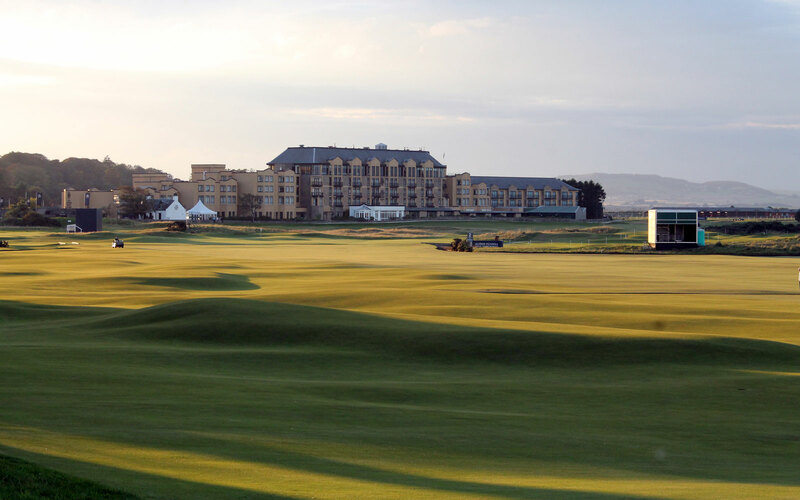 Our Golf Tour experts can provide you with a customised itinerary to suit your specific requirements, taking in St Andrews, the ‘Home of Golf’, your pick of the Open Championship venues, or one of the countless hidden gems awaiting your discovery. 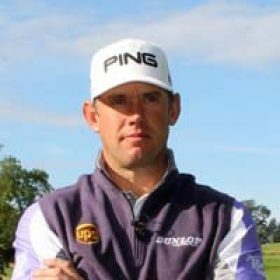 With a host of professional victories, stunning performances in The British Open Championship, Your Golf Tours ambassador Lee Westwood is well versed on golf in the UK and Ireland. Westwood can claim no less than 5 Top 10’s in Open Championships across more than 20 years. With more than 40 worldwide victories we’re thrilled to have Westwood’s input into our golf vacation programme. If I had to pick just one Open Championship course to play for the rest of my life, I’d probably go for Royal Birkdale. Carnoustie would’ve been a close 2nd for me. Both are very demanding courses and you’ve really got to keep it in the fairways and control your trajectory well. Ballybunion and especially the back nine was just awesome and we loved Lahinch too. We really want to thank you for your professional help with our ‘bucket list’ trip to The OPEN! Having heard great things about Royal Portrush and Royal County Down, I had to both to my 1st Irish Links Golf Tour and I’m glad I did. From the first call your service was outstanding. 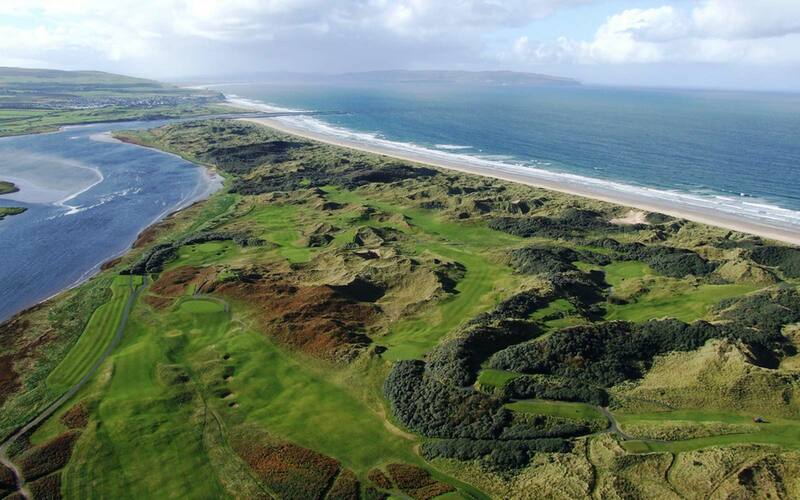 The guys were blown away by the courses, particularly Tralee, Lahinch and Royal County Down (my personal favourite! ).